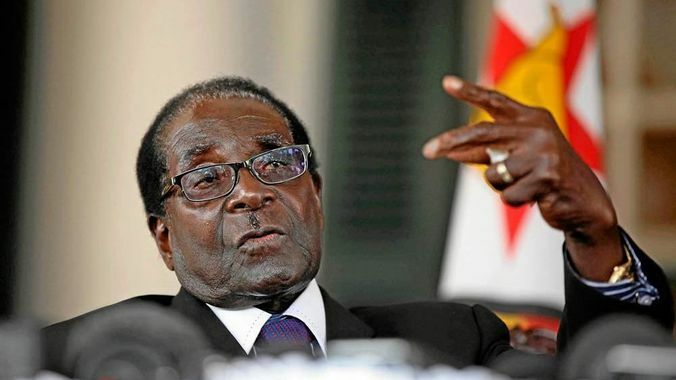 Zanu-PF, which has stripped Mr Mugabe of the party's leadership, says it will impeach him if he does not step down by 12:00 local time (10:00 GMT) on Monday. Proceedings could begin as soon as Tuesday when parliament meets. Mr Mugabe's grip on power has weakened since the army intervened on Wednesday, in a row over who should succeed him. The crisis began two weeks ago when the 93-year-old leader sacked his deputy Emmerson Mnangagwa, angering army commanders who saw it as an attempt to position his wife Grace as next president. Zimbabwe has since then seen huge street rallies, with demonstrators, including the country's influential war veterans, demanding his immediate resignation.